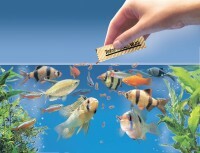 If You like a lot of traveling or sometimes forgetting to feed Your fishes - electric fish feeder is the best way for You. 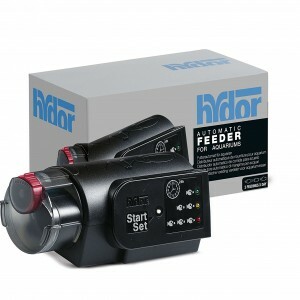 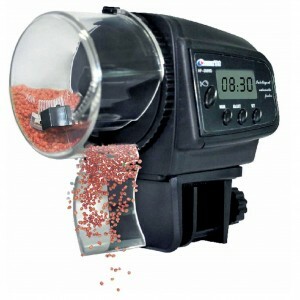 Automatic fish feeders are self-regulating food dispensers that replace manual feeding. 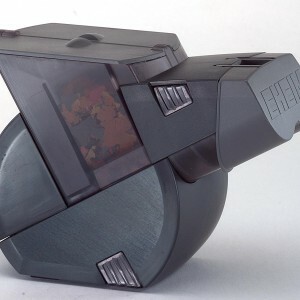 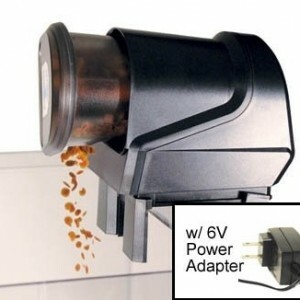 Also electric fish feeder can crumble the food into smaller portions prior to dispensing it if too large or coarse.